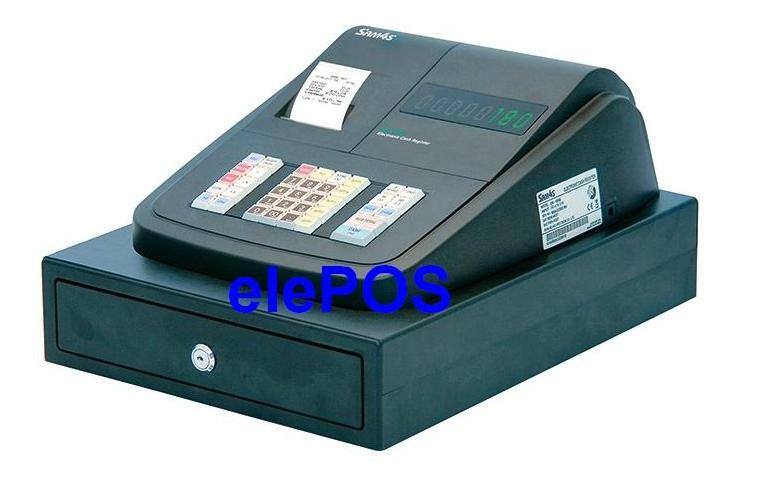 The Sam4s ER-180US Cash Register offers many features and is ideal for any small Retail or Hospitality Business. 5 Sales Departments up to 10. 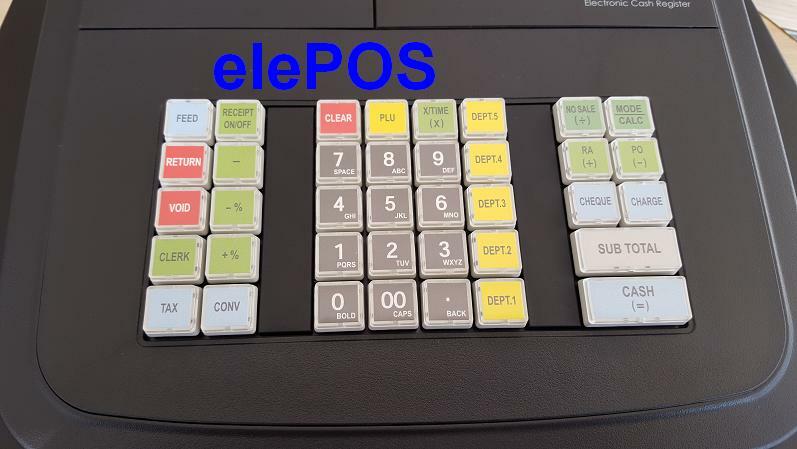 Small Cash Drawer (Lockable) with 3 Notes & 4 Coins Tray. 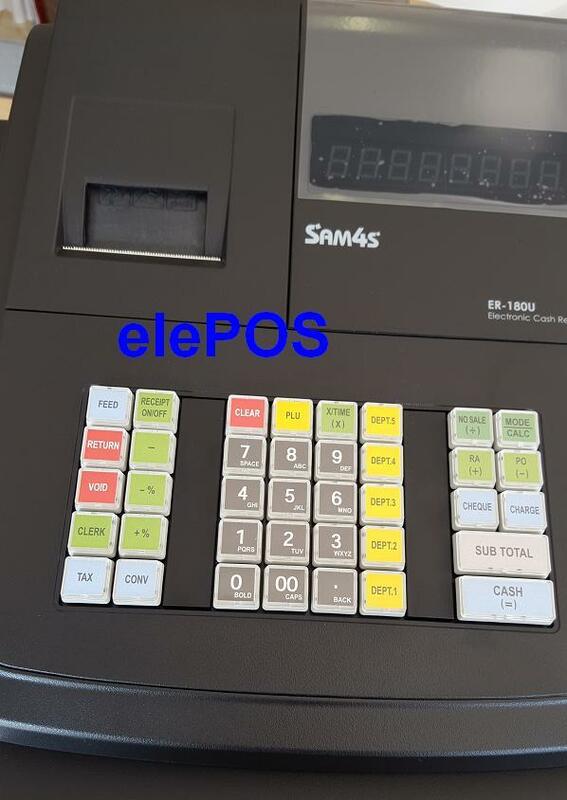 Click the button below to add the Sam4s ER-180US Basic Cash Register to your wish list.